The Fort Worth Chapter of The Links, Inc. is excited about all of the wonderful STEM and Leadership programming that has been planned for the remainder of 2015 and the new year of 2016. 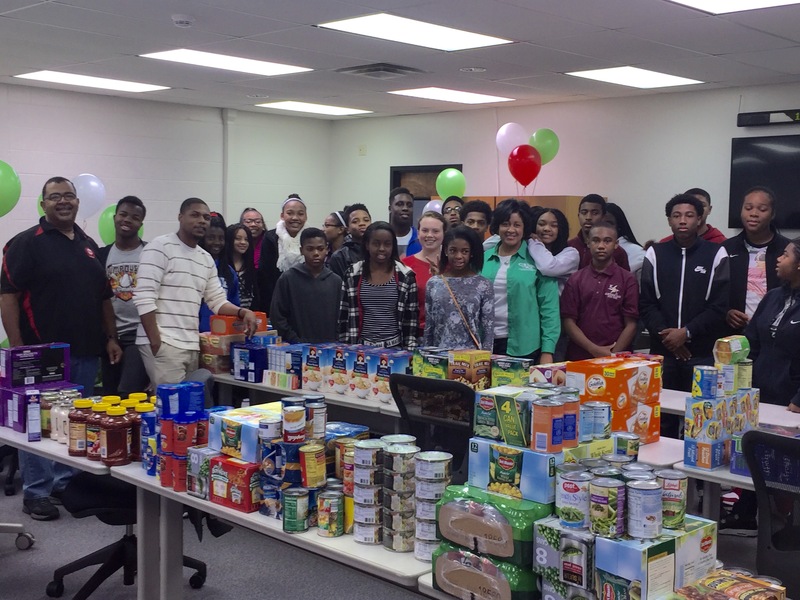 On Saturday, December 5th the Winter Service Project and Holiday Party was a huge success! A web design workshop, photography 101, and preparing baskets full of nutritious foods and clothing for giving are just a few highlights of the day’s events.